HONG KONG - A raft of high-calibre speakers have been confirmed for the PR360Asia conference Thursday in Hong Kong. Joining top executives from agencies from across the region at the JW Marriott are speakers from several of the world’s biggest brands. In addition to speakers from Intel, Mastercard, G4S and AIA, delegates will be eager to hear from a number of Asia-Pacific agency leaders. The PRWeek Awards Asia will be staged at a gala dinner after the conference on Thursday evening. The shortlist for the event can be found here. We will be live-tweeting results from the awards show. 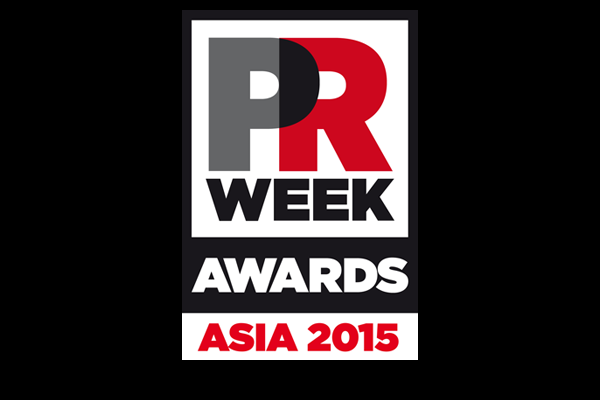 Follow via @PRWeekAsia or #PRAwardsAsia. There will be full coverage of both events on this site and you can follow the conference real-time via our new Twitter page or by tracking #PR360asia. Lancôme response to HK concert storm a series of "missteps"